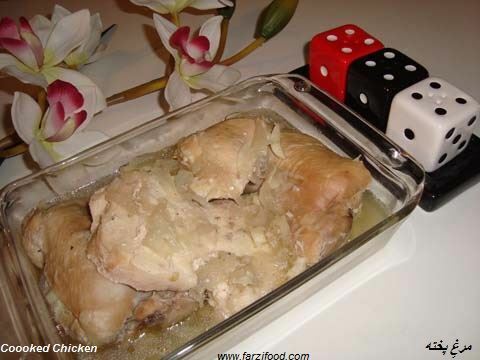 Wash chicken and place in a pot with water. Add garlic, onion, turmeric, and salt. Use cooked chicken according to the on hand recipe. You can keep cooked chicken in the freezer to use when in a hurry.